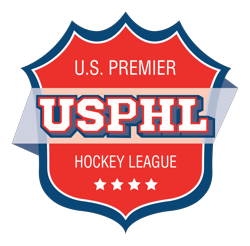 The SIJHL leading Minnesota Wilderness faces second place Dryden Icedogs at 7:30 p.m. tonight at the Northwoods Credit Union Arena in Cloquet. 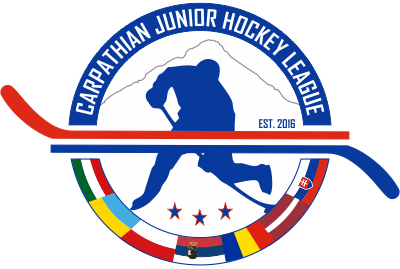 The Superior International Junior Hockey League game will benefit the Defending the Blue Line organization. Admission for tonights game is free. Donations are encouraged and will be accepted. Supporting this great cause has a positive impact on these families as well as the community.